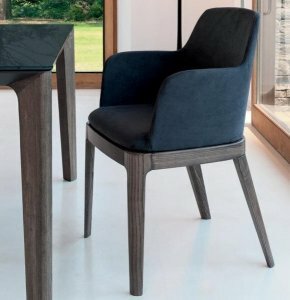 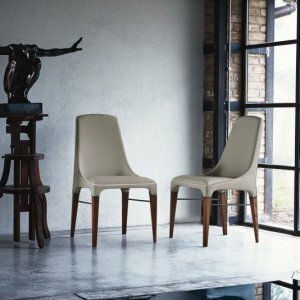 Beautiful and comfortable—these are how Bontempi chairs are described best. 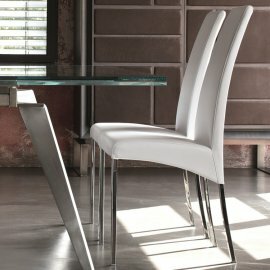 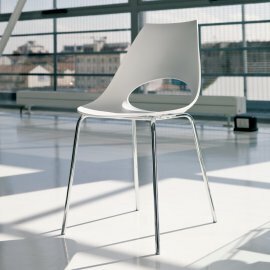 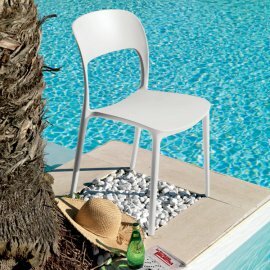 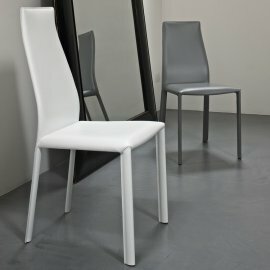 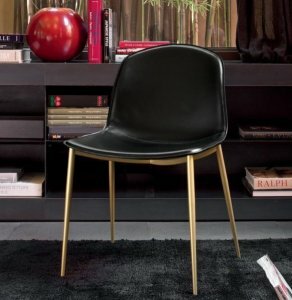 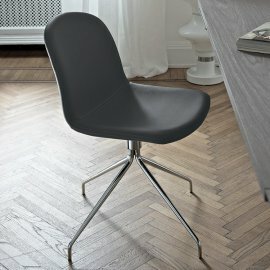 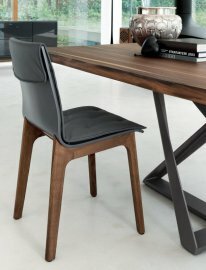 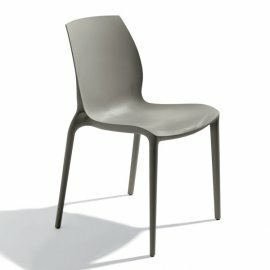 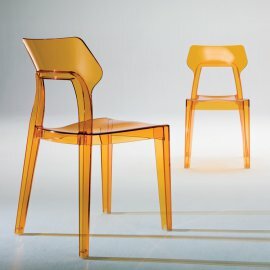 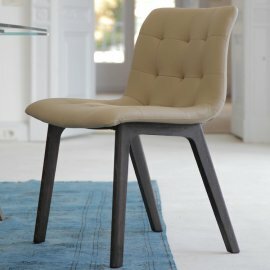 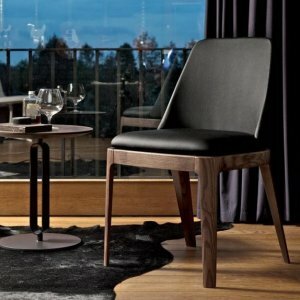 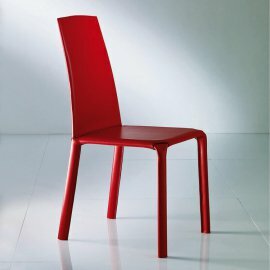 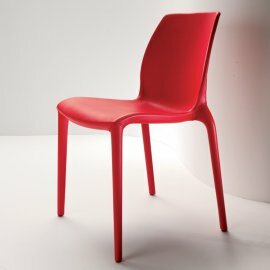 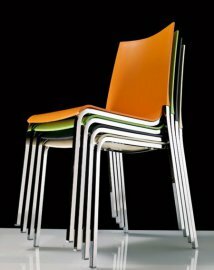 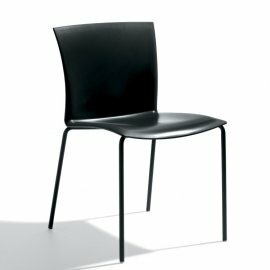 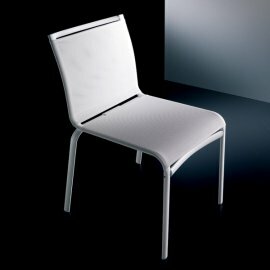 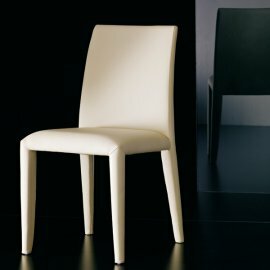 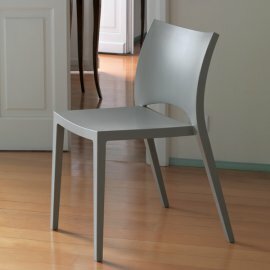 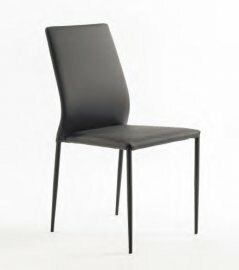 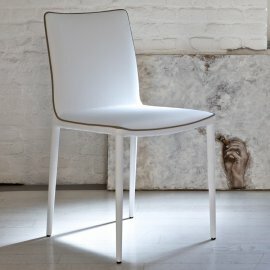 Not only that, the chairs manufactured by this Italian brand are surely stylish. 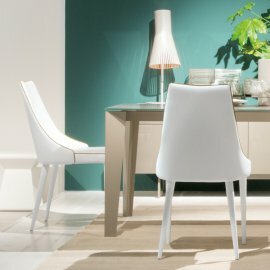 That’s very important because you don’t want your dining chairs, for example, just acting as accessories for the dining table. 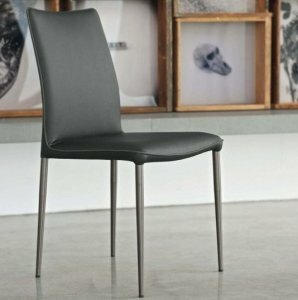 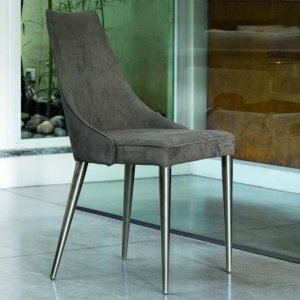 A chair should be a table’s equal in terms of practical use and contemporary look. 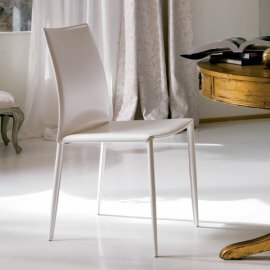 There are dozens of designs to choose from and Bontempi make the furniture in various finishes. 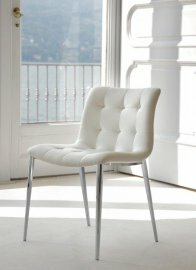 You may also choose from fabric, leather or eco-leather cover.